**NEW PRICE!!!! 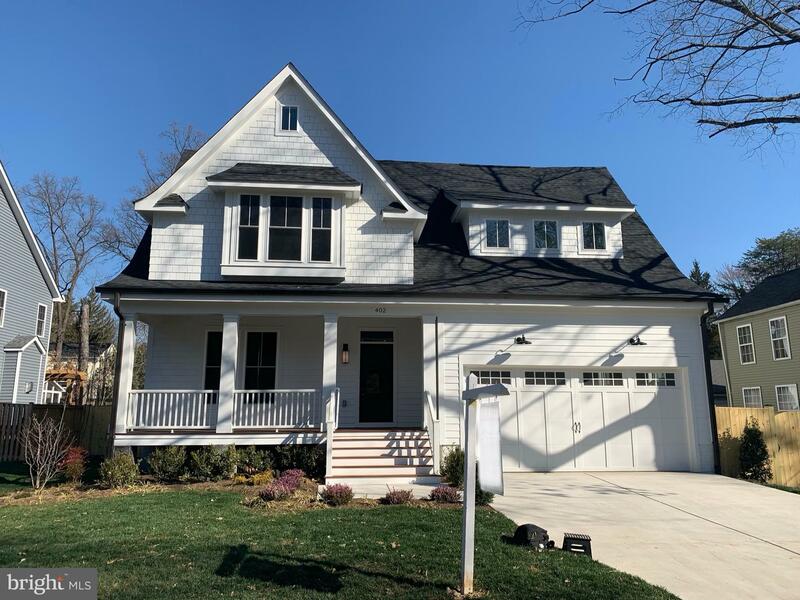 * Luxurious, light filled 5 bedroom, 3.5 bath newly constructed home by Cottage Street Custom Homes! This beautiful Craftsman is loaded with amenities and features that will make you love being home ~ Gourmet Kitchen with marble countertops, double oven, island, farmhouse sink, and a butler's pantry with wine refrigerator. Spacious family room with gas fireplace. Two car attached garage. Outside, the fenced yard, large back deck, and mahogany-floored front porch are sure to become great spaces for outdoor entertaining. Don't miss the chance to call this stunning home yours! © 2019 Bright MLS. All rights reserved. Information Deemed Reliable, but Not Guaranteed. Listing information is from various brokers who participate in IDX and not all listings may be visible on the site. The property information being provided is for consumers personal, non-commercial use and may not be used for any purpose other than to identify prospective properties consumers may be interested in purchasing. Listing courtesy of KW Metro Center. Data last updated on Friday, April 26th, 2019 05:53:42 AM.